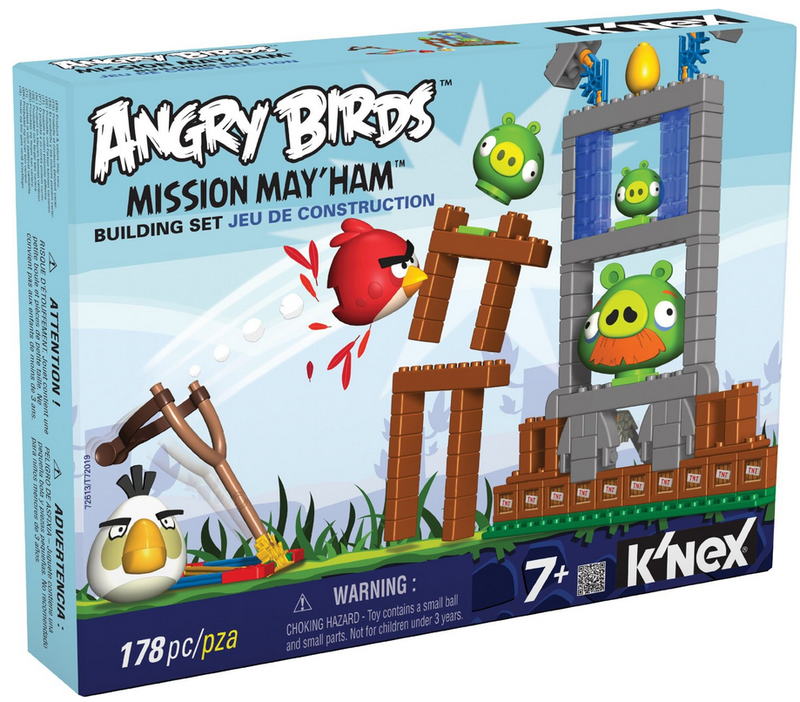 Head over to Amazon and get K’NEX Angry Birds Mission Mayham for only $12.97 (reg. $29.99)! Super Saver Shipping will be FREE with an order of $35 or more or get FREE 2-day shipping with Amazon Prime. This would be a great one to buy and put away in the gift closet.